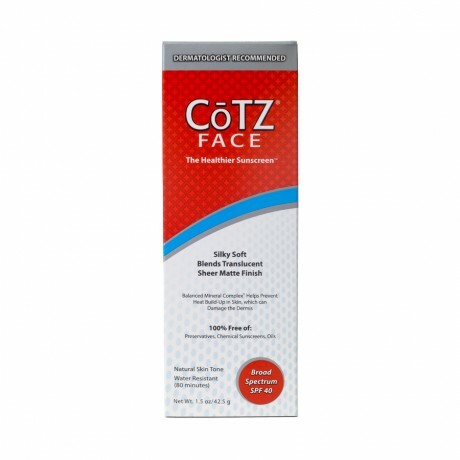 What BirchBirch Says: Free of harsh chemicals, oils, and fragrances, CoTZ FACE Natural Skin Tone deflects damaging UVA-UVB rays without irritating sensitive skin. Best for medium skin tones, the complexion-matching formula blends in seamlessly and masks minor flaws. What I Say: I have to say, I was a bit skeptical when I saw how dark this was. I am fairly light. However, it blended nicely and had a matte powdery feeling finish which lasted for hours. It really has no coverage, it just gives you a nice over all finish. 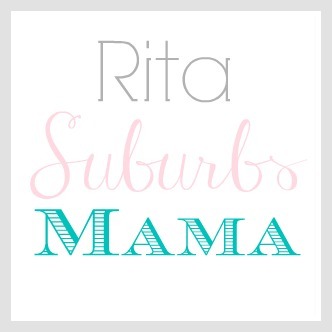 So this is great with a bit of concealer for the trouble spots on a hot summer day. I really liked it. You know when you put sunblock on, it tends to have that white cast, well because this one is tinted, it did not have that. I am putting this on my to buy list for summer. What BirchBirch Says: Caldrea focuses on plant-based botanical ingredients that you can feel good about applying to your body. Rice bran, a staple in Japanese skincare, stimulates collagen to increase elasticity and hydration. Nourishing chia seed oil optimizes skin health. 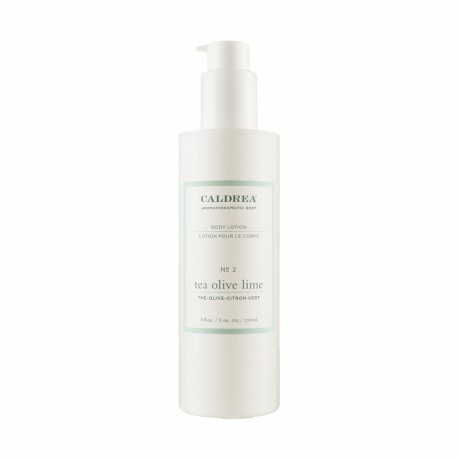 Plus, Caldrea products are vegan and free of phthalates, parabens, formaldehyde, and artificial colors. What I Say: I really liked this lotion. It smells nice and leaves skin smooth without any sticky residue. However, I am not sure if I will go off and purchase this right now, since I have about 4 body lotions right now that I am trying to use up. However, it would be a great gift for someone. 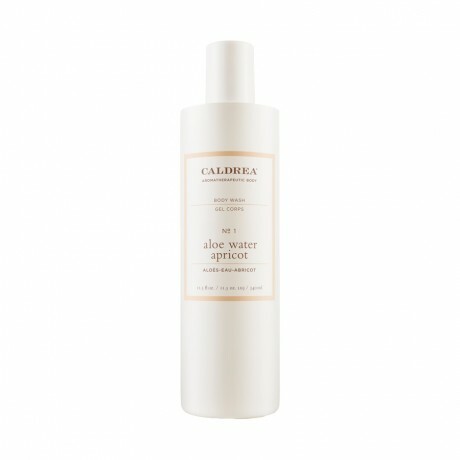 What BirchBirch Says: Caldrea focuses on plant-based botanical ingredients that you can feel good about applying to your body. Linden flower extract soothes skin and offers anti-inflammatory and anti-oxidant benefits. Rice bran, a staple in Japanese skincare, stimulates collagen to increase elasticity and hydration. Nourishing chia seed oil optimizes skin health. What I Say: I tend to stick to the same body soap, but this was a nice change. It smells Great and lathers on nicely. However, I would not repurchase because it is pricey for a body wash, which basically just goes down the drain. What BirchBirch Says: This moisturizing formula contains shea butter and Vitamin E to soothe parched lips and prevent future dryness and also offers a wash of pigment. What I Say: LOVE this! 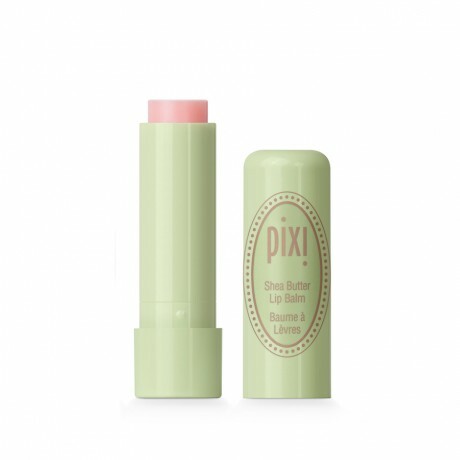 I got the Pixi Pink and it is such a fun summer color. These feel like a chap stick with a little wash of color. I want to pick up a lighter pink shade too. What BirchBirch Says: This candle is a blend of soy and vegetable waxes. 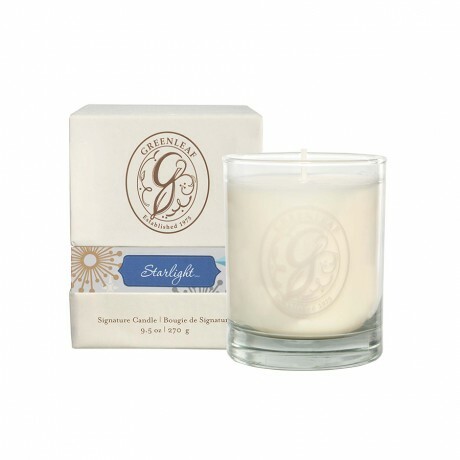 It dispenses a bubbly scent of fruits, citrus, and mint—with just a hint of white musk. The pretty glass container is worthy of your vanity, and the sturdy box is a keeper too. What I Say: This candle smells so good, like perfume. I am a candle lover, so I over it. What BirchBirch Says: After we color our hair, we worry about washing our new hue into oblivion. To avoid that brassy, faded, too-long-since-the-salon look, we can now prep our strands before we shampoo with this lightweight pre-wash primer. 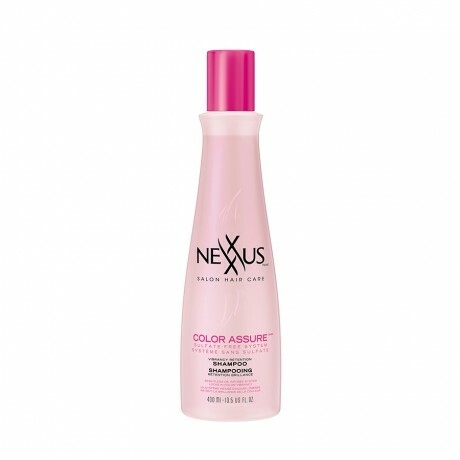 A few pumps of the treatment is all it takes to shield hair and repel water, which locks in color to help it stay true for longer. What I Say: I will admit, I have not used these yet. I just started to get my hair back to normal (it was a greasy mess for a while) So I don't want to mess with what I have now. However, I am throwing this in with my samples for travel.